It’s estimated that more than 140,000 untested evidence kits for sexual assault are sitting on the shelves of police departments and district attorneys’ offices across the United States. Most have been there for years, many have been there for decades, and at least some, if tested, likely would have led to prosecutions that put rapists in jail and prevented them from assaulting more victims. So, it’s good news that Gov. Andrew Cuomo signed a law last week that should clear New York’s backlog and and prevent a new one. The bill requires the state to determine the size of New York’s backlog and have all kits tested by March 1. It also requires that all new DNA evidence kits be submitted to laboratories within 10 days and tested within 90. The law, approved unanimously in both the State Senate and the Assembly, is a huge step forward, but it would be even better if all other states did the same. 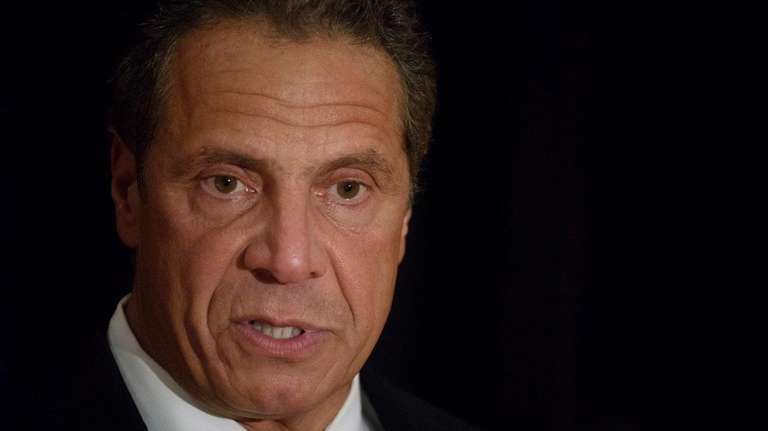 This move makes New York just the fourth state to pass a law to eliminate its backlog and agree to submit all results to a national database within six months of receiving kits. In all, 22 states have moved to address or quantify their backlogs. But what’s needed is for all 50 states to mandate quick testing and sharing of the data to build this crucial national database. Investigations and prosecutions involving kits from as far back as the 1980s, recently tested, have shown that rapists often travel, and they often keep attacking and assaulting women. The travesty of letting this problem build up needs to be acknowledged. Experts say the kits, which take $500 to $1,500 to process, were shelved for so long because of a lack of funding in police departments. Maybe so, but that shows a tremendous lack of commitment: 140,000 kits at an average cost of $1,000 apiece is $140 million over a period of decades, across a wealthy nation, to test every one of these kits. That we did not do so implies a lack of seriousness about sexual assault that is shameful, dismissive and sexist in the way it minimizes a crime largely committed against women.